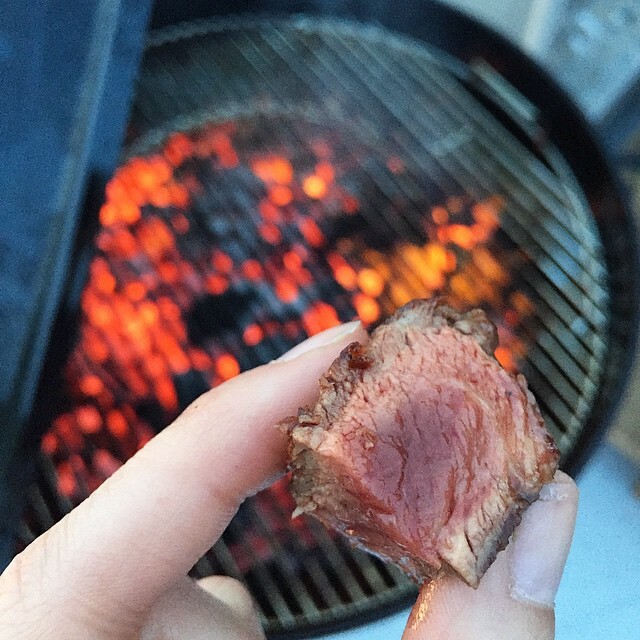 Asado (Spanish: [aˈsaðo]) is a term used both for a range of barbecue techniques and the social event of having or attending a barbecue in Argentina, Uruguay, Paraguay, Spain and Chile, where it is considered the national dish. 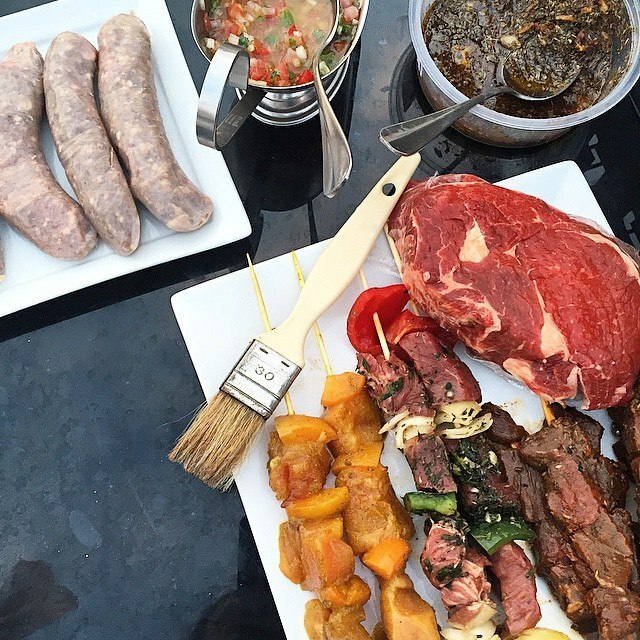 In these countries, asado is a traditional dish and also the standard word for "barbecue" . An asado usually consists of beef alongside various other meats, which are cooked on a grill, called a parrilla, or an open fire. Two years ago, Argentine Sabrina Goldin and Paris based and Ivory Coast born Stephane Abby met in the glitzy city of lights. It was all very romantic until they realized that the Paris scene missed something: an address where to eat the ultimate CHORIPAN. Or THE best homemade EMPANADAS, or an indulgent ARGENTINE BIFE SANDWICH. We are not talking just the regular bbq, Parisians can do that (cough, cough.) we are talking about the REAL DEAL: G R I L L E D.A R G E N T I N E.M E A T. And so they began their mission to change this. That's how The ASADO Club was born, they were just hungry. No crazy prices, just accessible ASADO for everyone, we are a FOOD STAND we go everywhere. Locally sourced vegetables, imported South American meat from Argentina and Uruguay, with African and Meditarreanean influences and recipes, they just like to throw everything on the grill so WATCH OUT!